If you want to make a PPI claim, you need to complete a form to send to the bank. Below, we explain how you can find PPI claim forms. Are you planning to make a PPI claim? The clock is ticking so the sooner you start, the better. 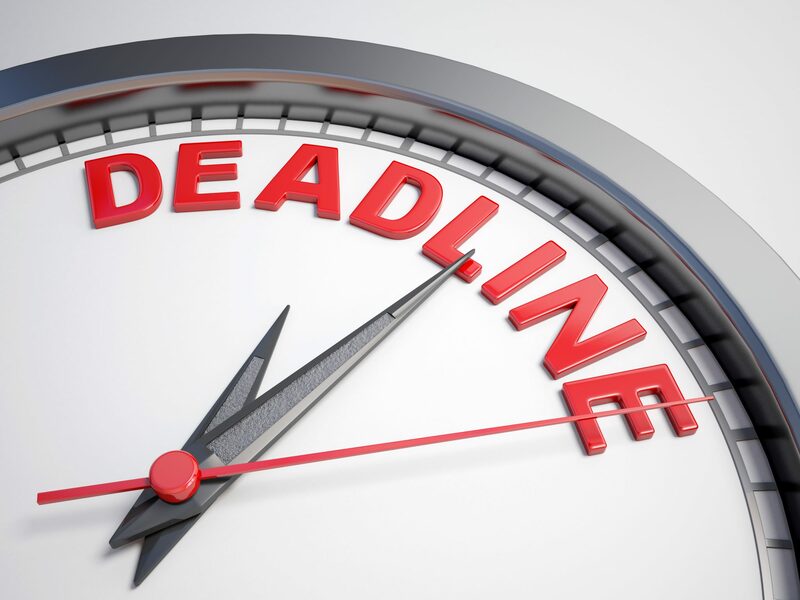 The deadline for all PPI claims is 29th August 2019 — you must contact your bank before this date. There are two ways you can make a PPI claim. You can make a claim yourself or use the services of an honest PPI claims company, such as Canary Claims. The first step is to find evidence of mis-sold PPI. This can be found on previous financial paperwork. But, if you don’t have your old paperwork, you can contact the bank or a reputable claims company to investigate for you. Once you have evidence of your PPI, you can contact the bank or lender regarding a claim. It’s important to write down how PPI was mis-sold to you, for example, were you told it was compulsory? Or are you making a claim about high levels of commission, also known as Plevin? Whatever your reason, when making a claim, you will need to complete a PPI claim form. Each bank works differently regarding PPI claims and so, where you can get PPI claim forms will vary. Many banks and lenders now make it possible to complete a form and submit your PPI claim online. The forms will also be available to download, print and return by post to the bank. 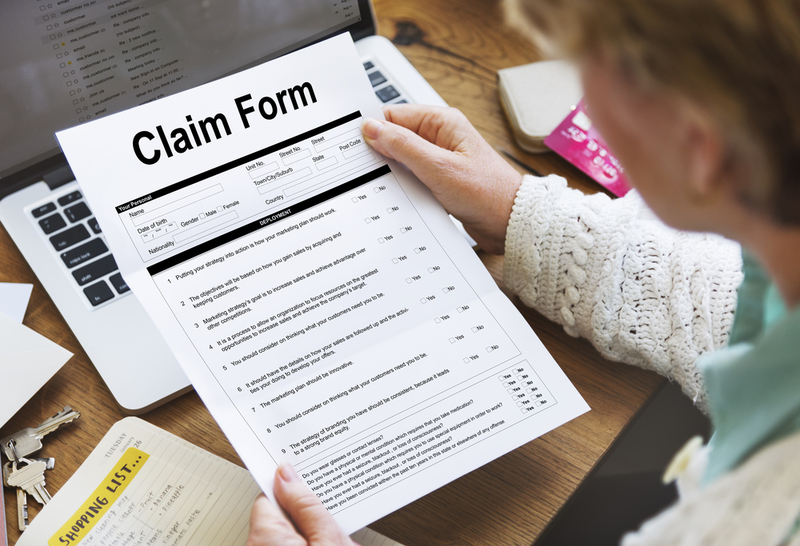 If you are using the services of a PPI claims company, it will send you the forms to complete to gather as much information as possible to uncover PPI and make a claim on your behalf. If the bank or lender has been taken over, you will need to find out who now owns the bank. If nobody bought the bank, the responsibility of PPI claims lies with the Financial Services Compensation Scheme. Where Do I Send My PPI Claim Forms? Each bank or lender should have a specific address to send the PPI claims. It will not be your local branch. 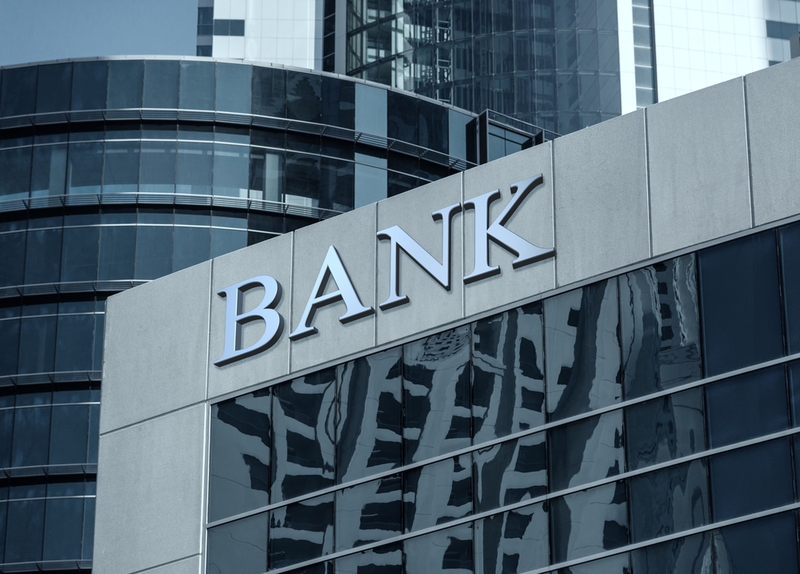 For many banks, the address will be for the larger financial institution that owns the bank. For example, for Natwest, claims are sent to the Royal Bank of Scotland Group. If you can’t find the appropriate address online, call your bank and ask where to send your claim. From the date the bank receives your PPI claim form, it should respond to the claim within eight weeks. However, the banks have been known to take longer to respond to complex cases or particularly old claims. If the bank has not replied within eight weeks, follow up to check the progress of your claim. Remember – Less Than a Year Until The PPI Deadline! 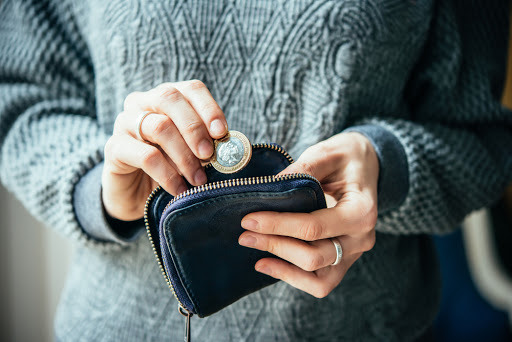 The PPI deadline of 29th August 2019 means that you now have less than a year to make a claim to your bank. We encourage you to start as soon as possible because 2019 is likely to be busier than ever. Don’t miss out on the opportunity to receive a sum of money that is rightfully yours. The bank has already paid over £32 billion to consumers and you could be next to receive a sum of money. Canary Claims offers no win, no fee PPI claims, [Cancellation charges may apply only if the claim is cancelled after the 14 days cooling off period. The fee would be based on the work done at the time of cancelling at a rate of £120 per hour and up to a maximum total of £180] meaning you only pay us if your claim is successful. We charge one of the lowest fees of 15% + VAT (18% total). Don’t delay — we can organise your PPI claim forms and make a claim on your behalf!